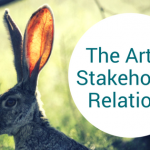 I recently wrote about the art of using stakeholder relations for improved business outcomes. That article provided some useful information to get a board started with a purposeful and proactive stakeholder engagement approach. Now it’s time to move to the next stage: having the questions to ask about the ongoing stakeholder relations activity and its outcomes. Here are five questions that you can ask at your next board meeting about the organisation’s stakeholder engagement programme. 1. What are our ongoing stakeholder engagement / communications activities? It’s worth understanding what ongoing activities the organisation is currently doing. This helps you to have a general awareness of the ways in which the organisation is engaging with its key audiences. It identifies key communication channels that can be tapped in to when the opportunity arises, and also who needs to be communicated with on a regular basis. You don’t need a hugely detailed report, a simple spreadsheet outlining the main types of communications / outreach being done with the high-priority stakeholders is a great start. Something like this works well as a snapshot. 2. What has been the general response from the engagement activities (e.g. positive / negative? Are we hearing anything significant that may impact our strategy? Tracking how your engagement activities are going helps you to understand if you’re on the right track and the work is returning a benefit to the organisation; even if the feedback is negative – that’s a great opportunity for improvement! Adding an end column to your spreadsheet that provides a regular update on each activity could be all you need. 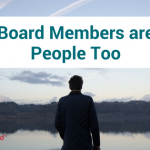 At a board level you want to hear about really significant issues or concerns raised by stakeholders. Particularly if its something that could impact the organisation’s strategy and/or its implementation. Having an agreed process where these issues are raised quickly and how they are dealt with may be worthwhile introducing. 3. Do we need to change our engagement approach? Based on the feedback you’re getting, is it serving you well or is it not working at all? Maybe what you were doing before is not quite hitting the mark anymore. The performance metrics you are measuring of your stakeholder relations activities changes as the organisation’s strategy changes and as certain areas of importance and awareness are in focus (for example, emissions reporting and board-level gender balance metrics). Furthermore, engagement methods and platforms change. Traditionally, organisations would communicate through news outlets (newspapers or radio), with no feedback and little way of creating open dialogue direct with constituents. Social media and online enquiry forms – heck, even the telephone – created a direct feedback mechanism between stakeholders and organisations. As new engagement methods and platforms are created, and stakeholder engagement preferences change, so must the organisation adapt. 4. Are there any opportunities we’re not taking? This question naturally flows from the question above. From time-to-time, check in what’s not being done that could be that could better help the organisation achieve it’s engagement – and organisational – goals. 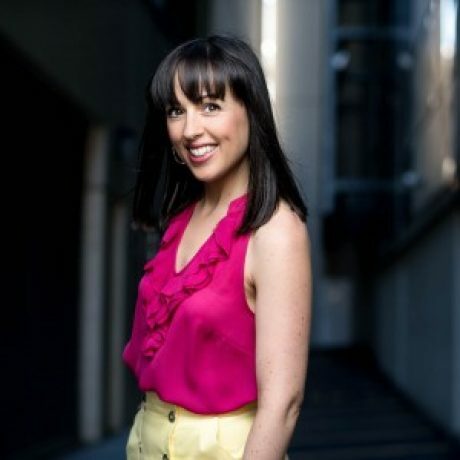 · Check out what other organisations from other industries are doing. · Be aware when you’re being engaged as a stakeholder by other organisations and ask yourself if this could be used in your organisation. 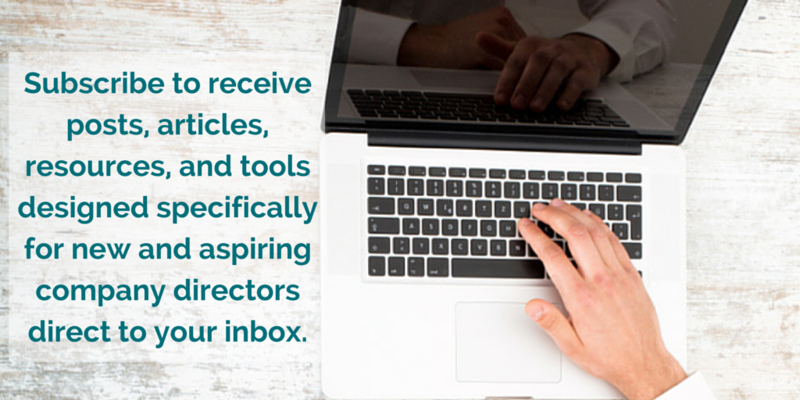 · Keep up to date with stakeholder engagement best-practices through reading case studies. 5. Is there a significant event or announcement in the next few months that needs a detailed stakeholder communication plan? When something big is about to drop, take the time to consider the impact on your stakeholders. From here, develop an in depth communication plan that follows the same structure in the examples above. The difference here is that the plan is for one specific event or announcement. As a board, record the information to be shared with each audience, when it is to be delivered, by which method, and by whom. Consider putting a strict timeframe around each activity within this announcement if necessary. Go further and develop some plans to implement if the s**t hits the fan after the announcement is made. Having major backup plan steps signed off by the board will make dealing with the aftermath much more easier. I hope this post helps you to get into and further understand the stakeholder relations activities of the organisation. In particular, why it’s important, how it can help the organisation, and why it’s worth the investment – time and money – to be proactive. 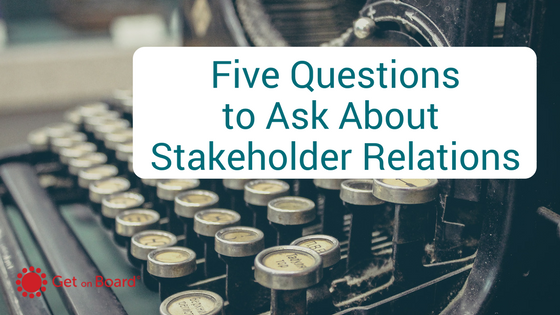 0 responses on "Five Questions to ask about your Stakeholder Relations Activity"